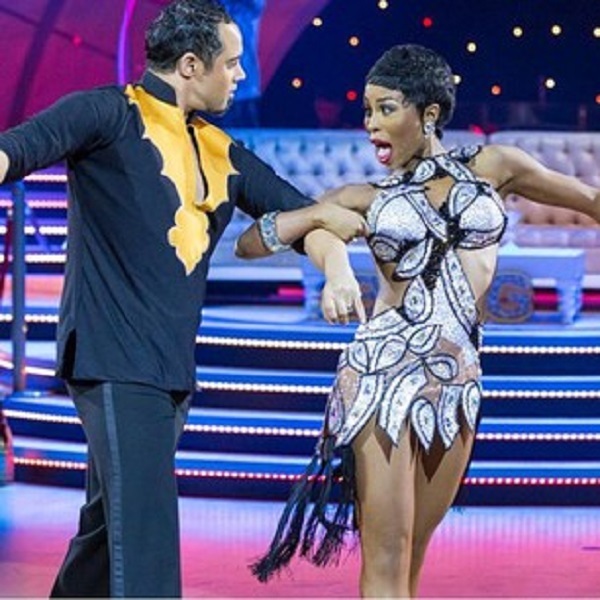 After being a firm favorite in the dancing show Strictly Come Dancing, television personality Khanyi Mbau was voted out last night. The starlet who danced to Mafikizolo's Tchelete got low votes which left her in the bottom two. When she did her dance off against rugby player John Mametsa, the judges chose John over her. Speaking about her experience on the show, Khanyi said, "This show has shown people that beyond popular belief I can commit to something and finish it. I am just as talented as any other performer and I thank South Africans for voting for me." The television personality said she would miss the other contestants and the show. "One thing that Strictly taught me was discipline and respecting my craft. I will miss everyone on the show especially Quintus who had become a brother and a mentor to me," the star said.